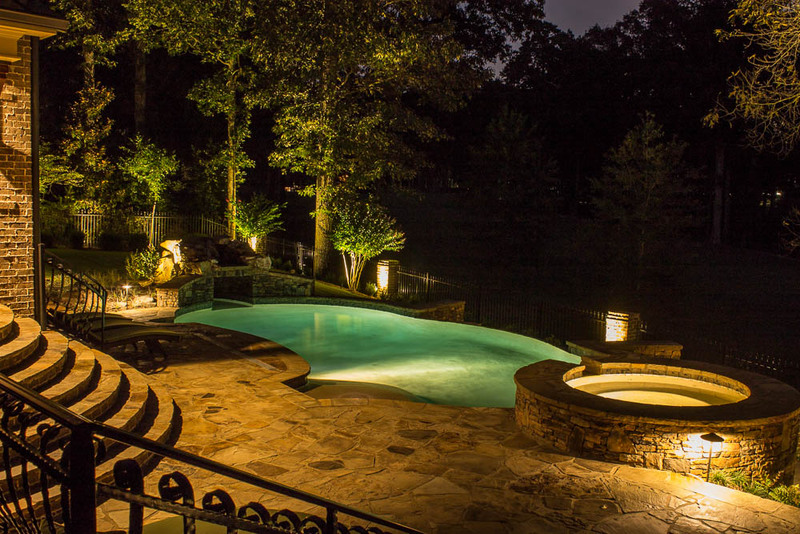 At Luna Lighting, we provide expert exterior lighting solutions to the Metro Atlanta area. We build high quality lighting systems for home exteriors and landscapes. Our high quality residential installation will provide functionality, amazing curb appeal and increased security for your home. Our Luna Lighting specialists will guide you through the entire process of fixture selection, design, and installation all the way through job completion. Luna Lighting professionals will come to your home and assess your lighting needs, providing you with free design ideas and a free estimate. Our professionals will walk you thru your property and make suggestion based on your property and your personal preferences. We then work with you to create a plan that can transform the look of your property. The addition of landscape lighting and accent lights to your home’s exterior creates unique curb appeal and adds a touch of class to your home. 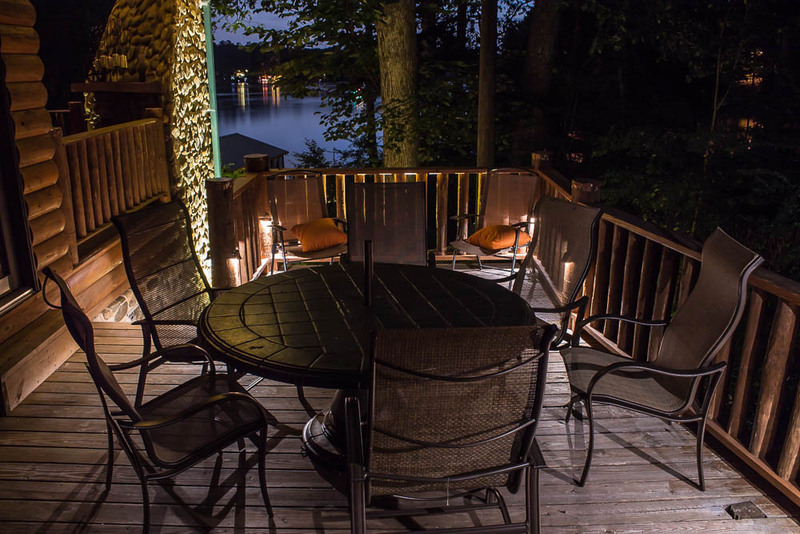 Our trained technicians specialize in the development and installation of landscape lighting systems, and are happy to offer their personal recommendations for appropriate lighting to fit your home’s specific needs. Our installation team takes great pride in lighting up your home’s beautiful exterior while protecting your existing landscaping. 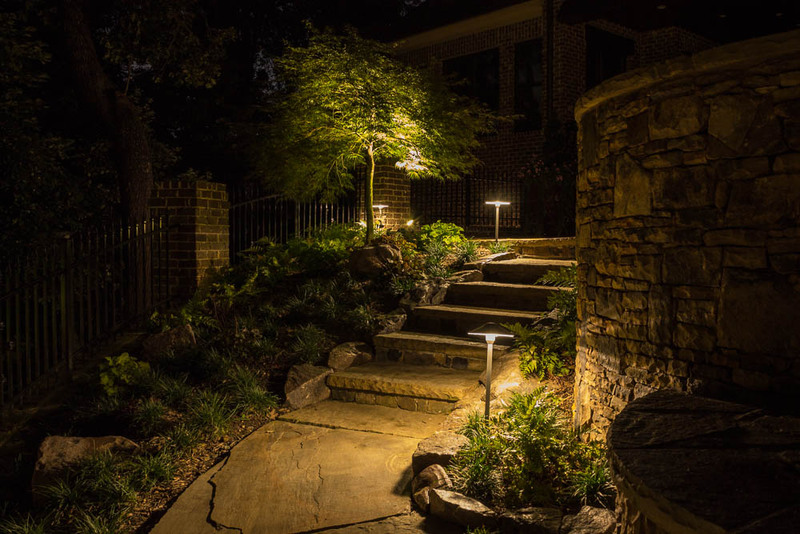 Luna Lighting is Metro Atlanta’s residential outdoor lighting expert. We focus exclusively on delivering the very best residential outdoor lighting system for your home, landscaping, deck, and backyard.